The natural beauty and warmth of wood will enhance any home. As well as the best products we can offer you a top quality, professional installation service because the right floor fitted properly will look fantastic and give years of trouble-free service. 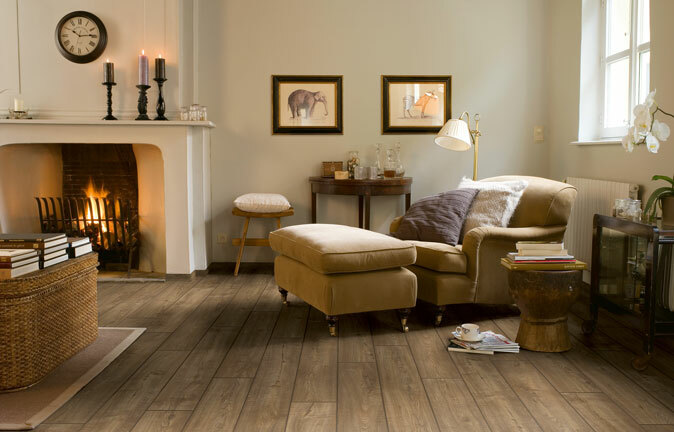 Everyone loves wood flooring, that is why there are thousands of products on the market. We want you to have the best floor for your needs and will guide you to the right product . 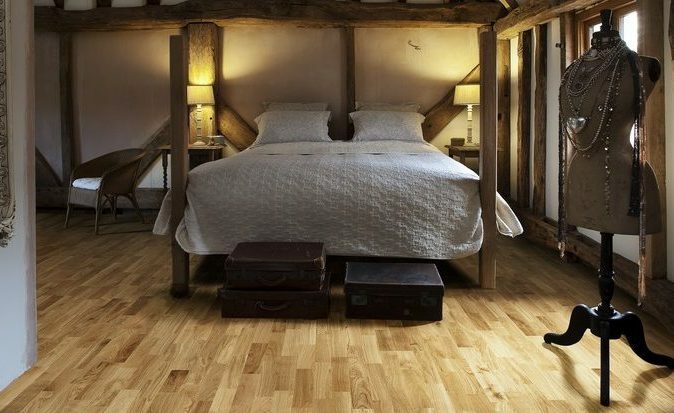 Real wood floors come in either solid or ‘engineered’ formats and are generally available in oiled or lacquered finishes. We’ll let you know which ones seem easier to maintain and ones really are good to live with. 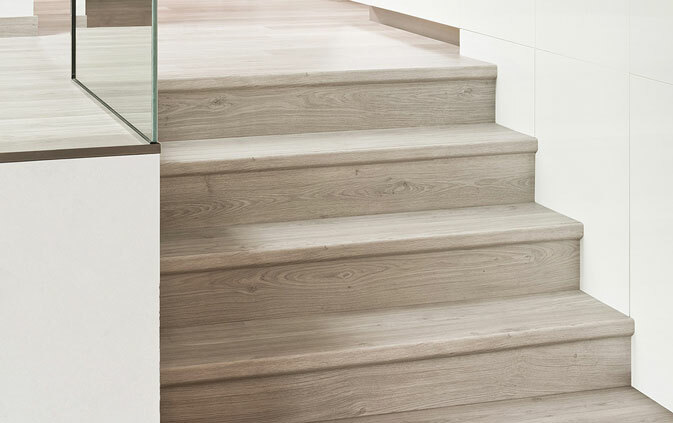 ‘Kahrs’ have an extensive range of engineered woods in all finishes and formats and are an ideal place to start looking. 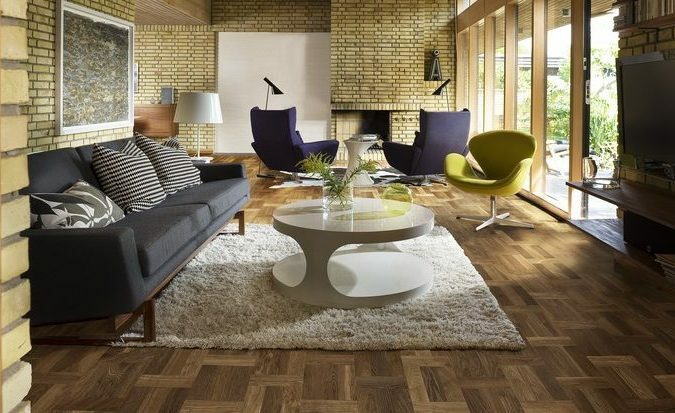 The ‘Quickstep Parquet’ range offers a selection of woods at superb value for money along with a lifetime residential warranty. Reassuringly , both of these companies have the highest ‘green’ credentials in sustainability and impact on the environment. Although often perceived as the ‘poor man’s wood,’ we would choose a high quality laminate over a cheaper wood product any day. 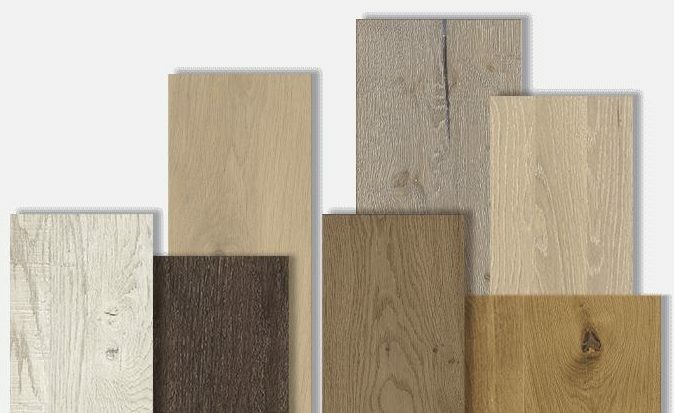 Laminate flooring comprises of a high-density fibreboard base a printed design layer and a transparent protective layer. 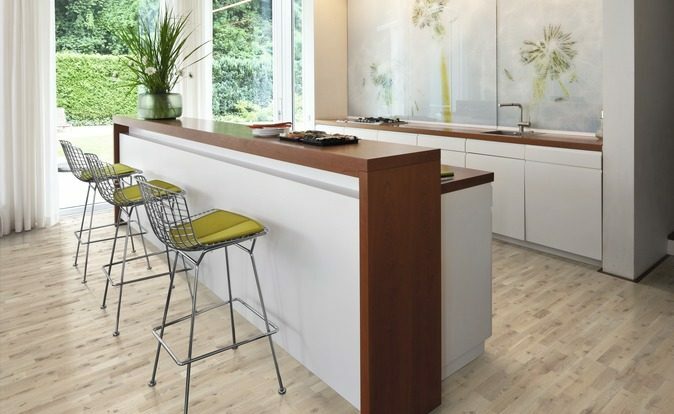 The better quality laminate floorings offer greater durability and superb wood designs (so authentic that a lot of people would be tricked into thinking it was real wood) and at a fraction of the cost. If you don’t like the hollow, ‘tip tap’ noises that some laminate floors give, the chances are that the wrong underlay has been used. We can use the see through foam underlay but we’d rather not as there are some really good, much more effective underlays out there. Which brands? Well ‘Quickstep’ offer a 25 year warranty and an ultra-effective ‘scratch guard ‘ layer that allows this product to reward your choice. Come and see the aptly named ‘Impressive’ range that is truly resistant to moisture. Colour matched threshold strips, trims and skirting boards are available as are stair nosings if you want the best staircase in town.